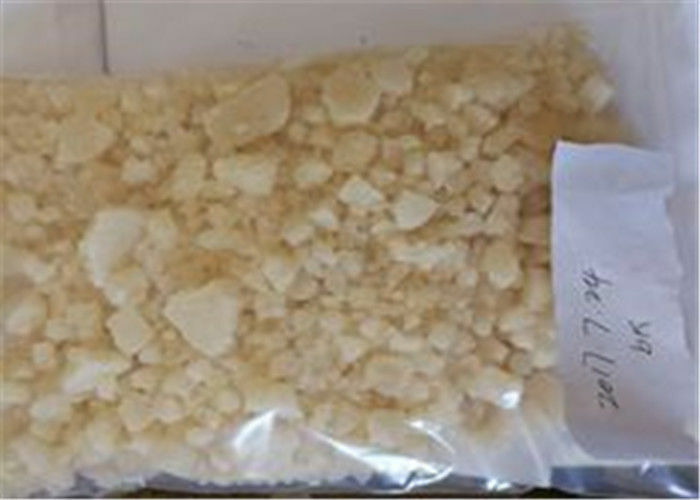 bk-EBDP Crystals is a chemical research compound that is classified as a stimulant. The IUPAC name for bk-EBDP Crystals is (benzo[d][1,3]dioxo1-5-y1)-2-(ethylamino)pentan-1-one. The chemical formula for this research compound is C14H19NO3 and the molecular mass is 249.310. Since this compound is so new we can use research on its analogue to learn more which is 1,3-Benzodioxolyl-N-ethylpentanamine. Research on this compound was conducted by ACD/Labs’ and ChemAxon. Properties that were predicted by ACD/Labs showed 3 #H bond acceptors, 1 #H bond donor, 6 #Freely rotating bonds, index of refraction at 1.522 with a surface tension of 39.2±3.0 dyne/cm, a flash point of 139.4±8.7 °C and a boiling point of 331.6±11.0 °C at 760 mmHg. 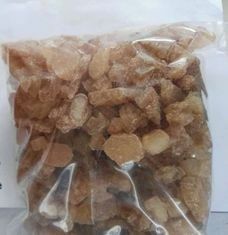 Fanchuang Chemicals Biotechnology Co., Limited specializes in exporting high quality Research chemical, medical intermediate, Pharmaceutical chemicals and so on.